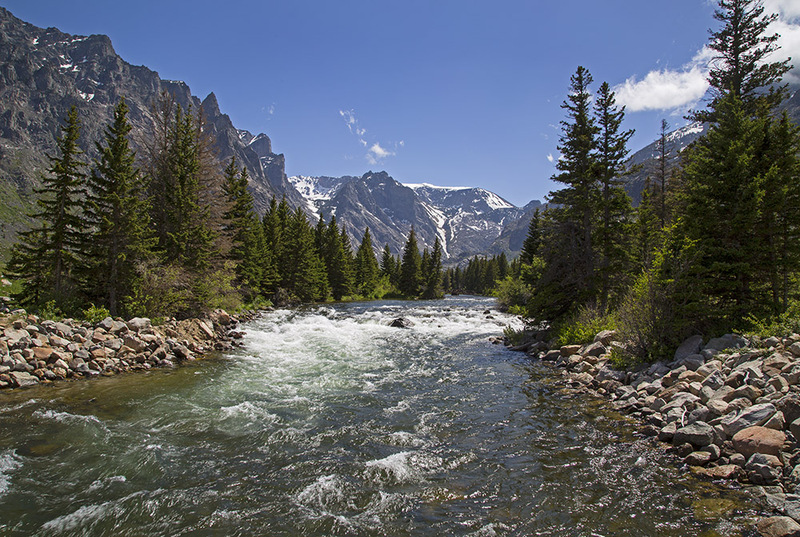 Across more than 20 million acres, three states, and two national parks, the Greater Yellowstone Coalition works to defend the wild heart of North America. Your voice makes a difference. Sign up today to become an advocate or donate now and put your money to work. 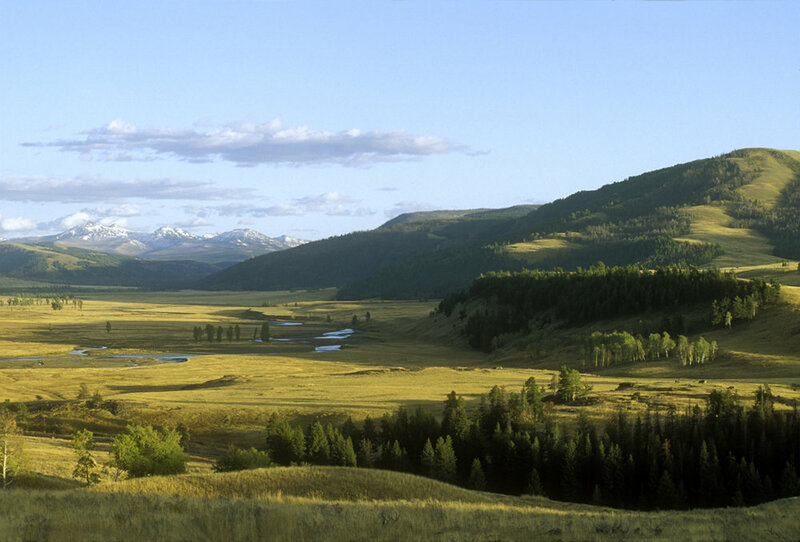 Join thousands of people across the country working together to protect the lands, waters, and wildlife in and around Yellowstone National Park. Photography credits and copyrights can be found at the bottom of each page or by hovering over an image.